Here’s the breakdown of 15 space and sci-fi games that have earned a great reputation among Google Play store reviewers. We have selected the finest games with decent ratings and conscientious developers, who keep responding to user feedback saying bugs and releasing updates on a regular basis. Some of these games are free, some are paid while others are paid games gone free. So brace yourselves for a decent portion of creepy, entertaining, fun and blood chilling shooters, runners, brain puzzles and strategy games. 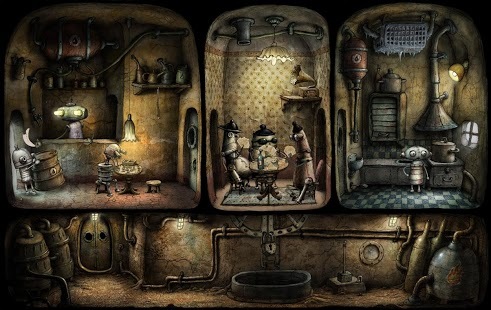 This one is an independent adventure game from the developers of Botanicula and Samorost. It offers awesome puzzles and fantastic minigames and is full of little details that bring the story to life. Users are waiting for the sequel, and the online community is unanimous in its opinion that it is the best way to spend four dollars on an Android game. It offers superb graphics and excellent gameplay that is both fun and challenging. The characters are done very well, and you will not want to finish it. The game is addictive, and the demo version is short, but enough to get you hooked on this fabulous interactive comic book. Nice music and fun sound effects blow you away as you dive head over heels in this atmospheric comic book. 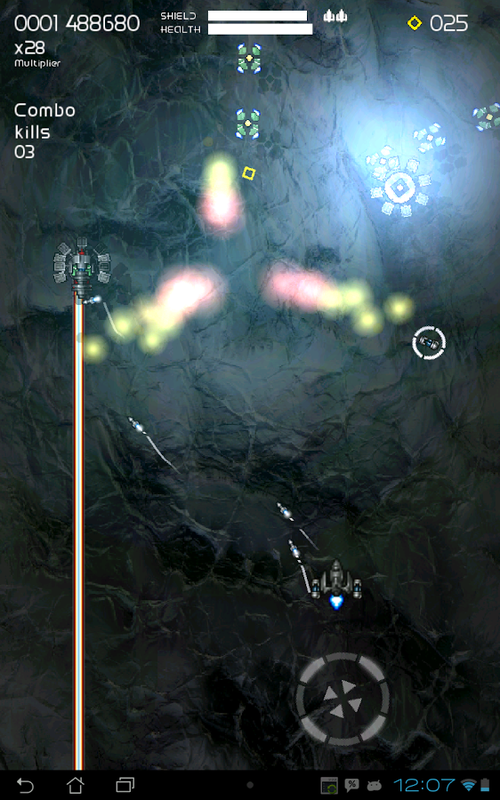 This one is a highly dynamic and truly fast shooter inspired by arcade console games of the 90s. 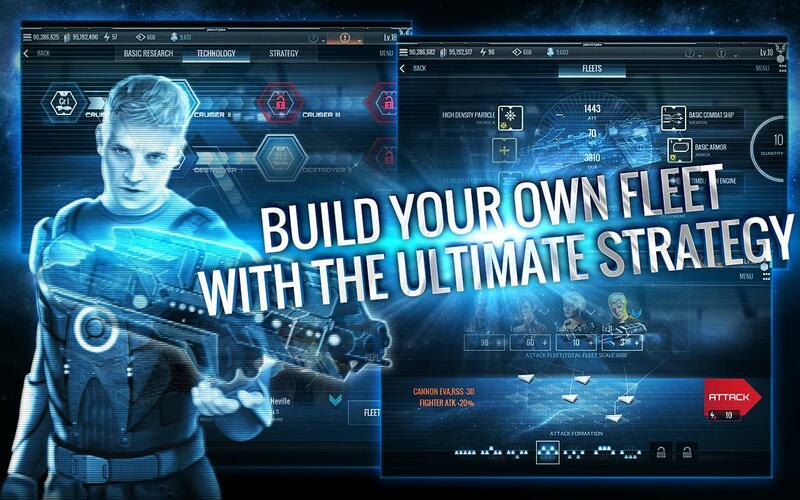 It has an immersive storyline, impressive graphics and fast pace that make it one of the best shooter on Google Play. It’s a top-notch scrolling shooter, and besides the huge multitude of them available in Google Play, this one is really worth your time. It looks beautiful; it is designed smartly, and the difficulty is just right. The game features four episodes with 18 exciting and dynamic stages plus the bonus stage. You will have 48 types of enemy units and five difficulty levels, +12 types of strong weapons and electronic soundtracks as 19 bosses will keep you tiptoeing. It is an elaborate and exhilarating 2D arcade game, solidly built and somewhat challenging. If you enjoy vertical side scrolling shooters with plenty of explosions, this game is your choice. Besides, this game is exclusively available for Android devices. This one is a sequel of the popular free puzzle game 100 Doors 2013. A new robotic world full of risk, pleasure and excitement will keep you adrenaline-boosted with turning your gears and mastering mechanical animations. Each new door features a new opportunity to boost your mind power. 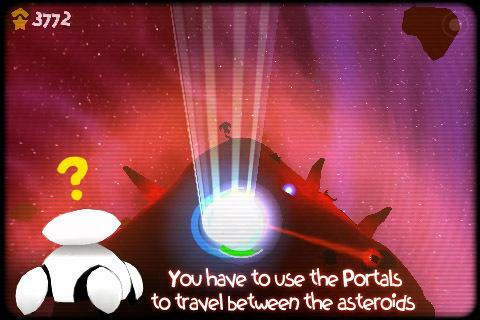 The game offers a lot of levels with fantastic graphics that make use of your devices features. In addition, great sound effects and soundtrack make the game addictive and immersive. The graphics and puzzles are great, and offer a fun way for brain workouts; so, don’t forget to tilt and shake because the game makes use of your devices gravitational sensors. The Earth is no longer the galaxy’s dominant planet, and the new colonies in the hostile constellations start fighting for limited resources, as usually. You are a Marine, and you need to build your own alliance to take down ominous rivals. Of course, you fight for your survival to take over the mysterious legacy and become the hero of the galaxy. Over 10 million players worldwide have appreciated this incredibly detailed and beautiful space arcade. A large number of advanced weapons and vehicles combined with master missions and special rewards keep users coming back for more. This is a free game, and it requires Internet access to keep running. It will require your mind power and strategic skills to do your best and defeat the enemies. This game recently appeared in our list of the epic paid games turned free. 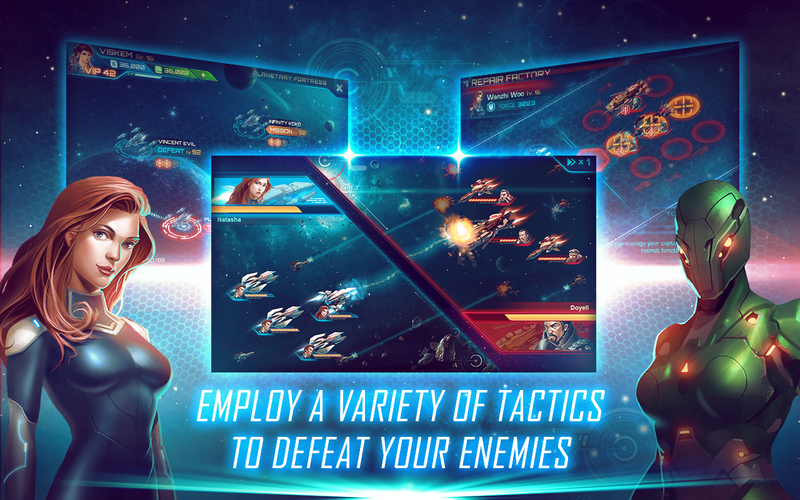 It is an optimized Android version of an award-winning space combat simulation featuring cutting-edge 3D graphics. 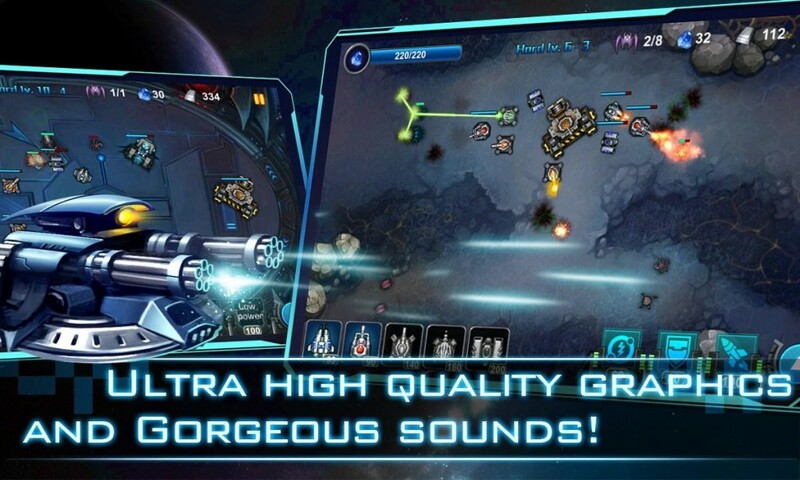 Over 10 million installs gave this title a rightful benchmark of sci-fi gaming supremacy for Android devices. The game offers an unprecedented depth of gameplay and an endless stream of new adventures. In the game, you are hotheaded war veteran who needs to save the galaxy from its imminent destruction by alien raiders and galactic madmen. There are plenty of levels to unlock or buy via in-app purchases, but the amount of new missions and content available in the game can be enjoyed right away, irrespective of how far you have progressed. In terms of complexity, Galaxy on Fire 2 is the top of the crop. In a galaxy of over 30 star systems and 100 planets, you fight villains using more than 50 customizable spaceships and over 100 of weapons systems. The game features high-quality visuals, including 3D modules, high-resolution textures and 3D sound with orchestral soundtrack and full voice acting. The game supports more than 200 types of Android-powered smartphones and tablets. Addictive and gorgeous, this game will keep you hooked for hours on end, so make sure you try it out. A robot armed with an onboard replicator takes on a number of space adventures in a three-dimensional story painted in sci-fi colors full of plasma balls, overheated weapons and energy beams. You’ll have to face hordes of evil aliens in this indie release. You have more than 25 levels and 20 types aliens, 51 kinds of perks and upgrades, and five upgradable weapons with optional controller types. This is a surprisingly in-depth adventure with an adequate layer of RPG elements that hook you instantly. This is not a mainstream game, but it’s addictive and brilliant, pulling together some amazing mechanics. Great design work and smooth performance will help you sort out somewhat confusing game playing at the beginning, but once you clear that out, you won’t be able to stop playing. 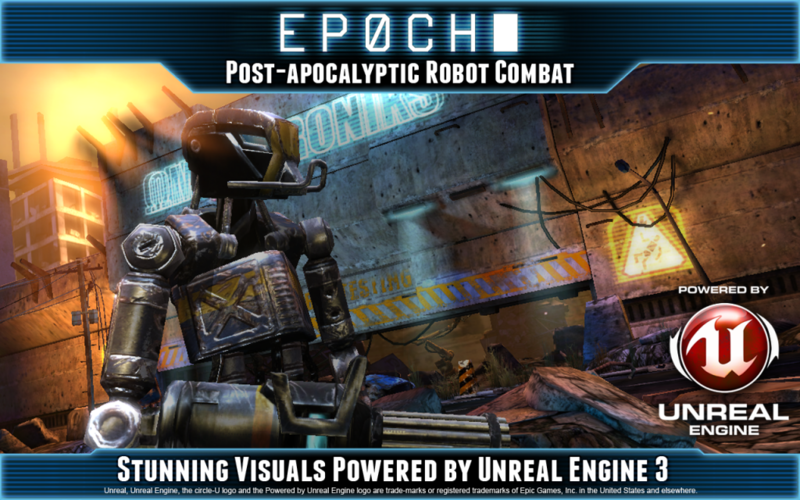 Epoch is one of the best representations of post – apocalyptic robot combat. This is what the cover shooter is supposed to be on the touchscreen. It is sure to impress you as you will try to solve the mystery of a lost civilization in this visually stunning world, where the last survivors are robot. You have to survive and collect the fragments of the puzzle to understand what happened when your world collapsed. Controls are intuitive, and it is possible to make split-second tactical decisions, select targets, dodge bullets, use special abilities and fight hordes of robots. You can upgrade your character with pieces of armor of your defeated enemies. There are plenty of locations to fight and a lot of the ships to command, fights to witness. The overall stunning visuals use the best capabilities of next gen Android devices. This is a slick and polished shooter, which not only looks great, but offers a dynamic gameplay, where movement is important. Even though the campaign isn’t too long, you can replay the missions on higher difficulties, and the arena mode offers awesome replay if you chase high scores. This game is available for many platforms, and it delivers endless fun and top-notch alien annihilation gameplay to almost 1,000,000 players worldwide. You are invited to embark on a hilarious journey as a space commander on an alien-hating star fighter Eradicator. This is an action-packed arcade that combines retro-style shooter gameplay, intuitive touchscreen controls, high-resolution graphics and alien blasting entertainment. The game offers hundreds of enemies, two galaxies and a fast-paced and highly detailed gameplay with incredibly luxurious epic boss fights, which allow you to keep boss weapons once they are defeated. 25 minutes of fully voiced and incredibly hilarious cutscenes will keep you entertained as you relax from fighting. This game stands apart due to its high degree of polish. Scifi Tower offense, Anomaly 2 requires Tegra 4 devices with NVIDIA SHIELD for ultimate performance. 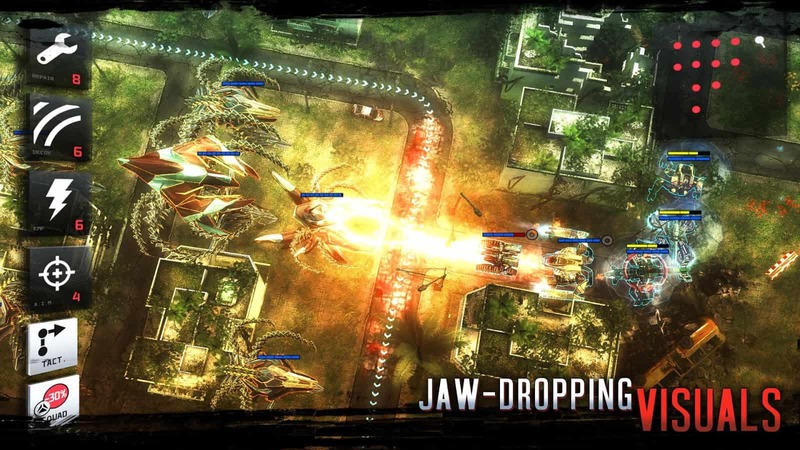 If you are familiar with Anomaly War Zone Earth, Anomaly 2 is its sequel that maintains the core elements adding new features in both single and multiplayer campaigns. The Earth has been invaded and conquered by alien machines, and the humankind is next to extinction. Alien machines, united in convoys, search the frozen forests for supplies, which are scarce. It is humankind, or its remains, that is an anomaly on the planet fully controlled by the machines. The RTS tower offense takes you into the war with mechas, or you can take sides with them and destroy the remaining humans. Amazing sceneries of the post-apocalyptic world offer intense strategy experience as you fight your way to victory and increase your battles and weapons power. 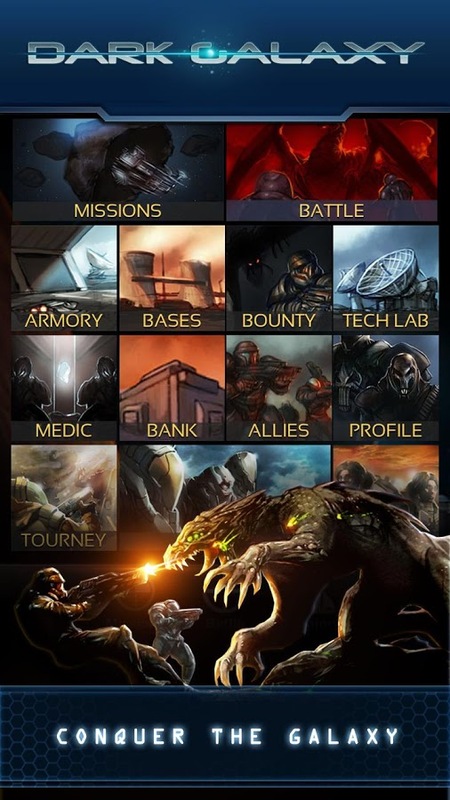 The game features over 1 million of tactical combinations to build and optional powers you can use in combat. The sci-fi world is rendered through beautiful graphics, which run on improved visual engine. There are several alternative endings depending on your approach to the strategy. The game is optimized for tablets, and the customer support is supreme, offering superior performance on mobile devices. One user says, “it’s like playing a PC game on Android,” and we definitely recommend you give it a try. 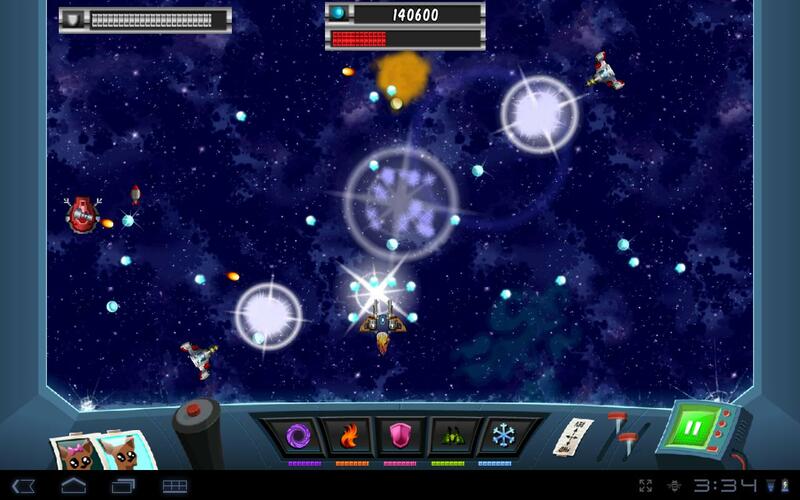 One of the best space combat strategies on Google Play store adored in more than 100 countries all over the world. You get to build your own space base and Starfleet, and conquer the galaxy as you command your forces through the vast territories of galactic star dust. You can compete with thousands of online players in this dynamic battlefield in your pursuit of victory. It is 2841 and humanity is expanding to the furthest stars. This is one of the best renditions of the sci-fi landscape full of intrigue, mystery and opportunity. You are a space commander, hungry for power, but it won’t come easy because you will need to conquer a large number of villains and enemies and hostile alliances that aim to defeat you. There are space pirates, aliens, mystery dangers all over the galaxy. The game is free and offers in-app purchases. 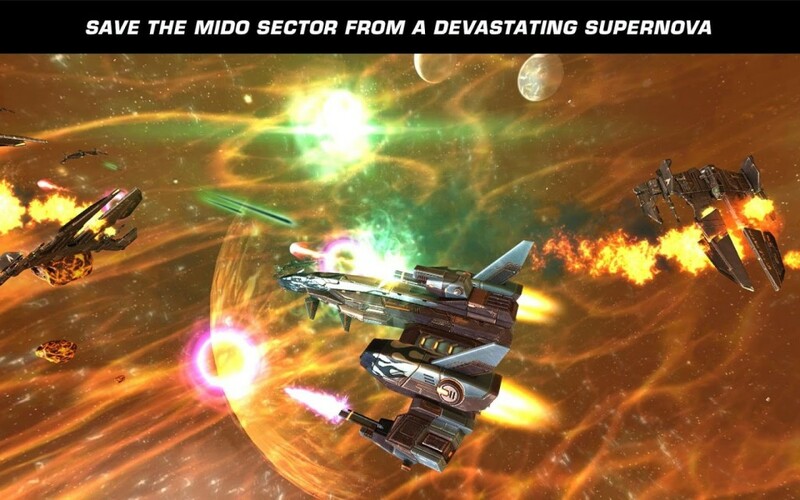 Overall, this is a very addicting space combat RPG strategy offering single and multiplayer dimensions, cutting-edge interface, stunning galactic visuals, a wide range of tactics and an intense global arena of players. 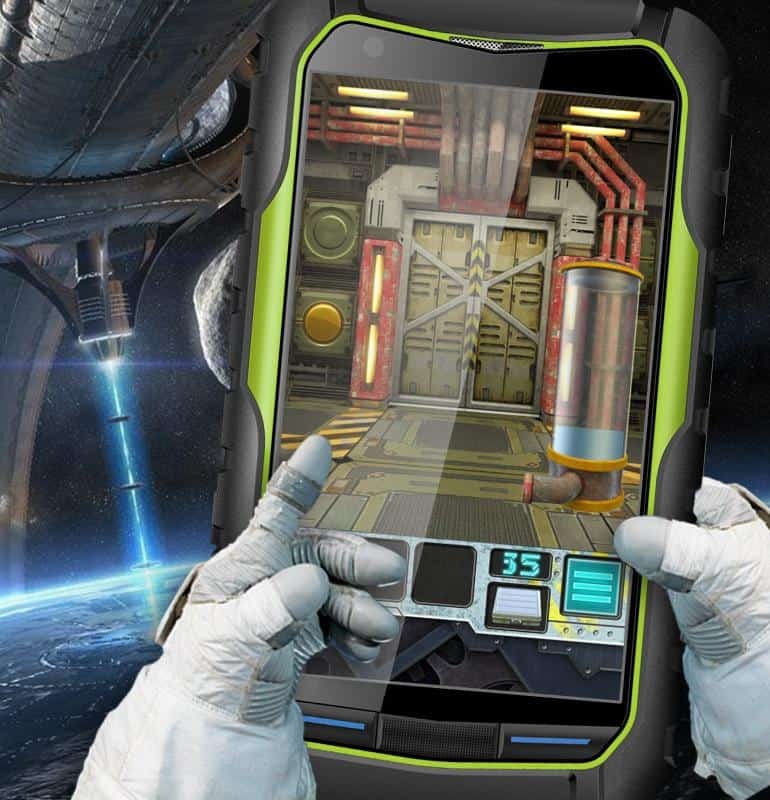 The game is compatible with smartphones and tablets running Android. This game is considered the best rendition all the Tron for Android. 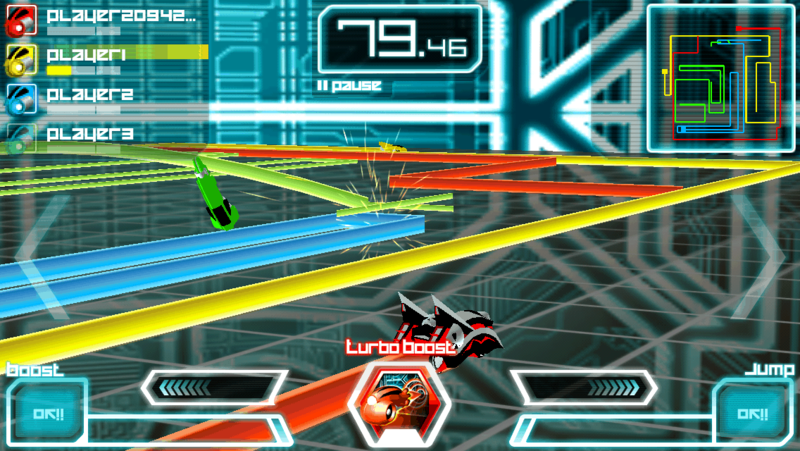 While it is a sequel to the original LightBike, this game is considered to have excelled its predecessor as well as other renditions created in the theme of Tron. You get to drive in cyberspace at the lightning speed and fight opponents all over the world. The controls are simple and 3D arena is pretty impressive. You can compete with players in real-time online and track your ranking and follow your friends’scores on Facebook. The game requires Android 4.0 and higher. Users consider this one of the most legitimate Tron games on Google play store. Mysterious army of Droids invaded Earth, and you are a spacecraft commander holding the last line of defense. You are in charge of the remaining air forces of humankind, and you have to place towers in dense formation to protect what’s left of people. You get to fight all over the galaxy and use all your wits and strategy to build your own army. More than 18 challenges take you from the earth to the depths of the space as you fight your way through the hordes of droid forces. Quality graphics are awesome, and paired with gorgeous sound effects; this game comes out as an immersive and addictive sci-fi action. There are plenty of in-app purchases to upgrade and change the dynamic based on your preferences. The game requires tough strategy, but you can upgrade weapons and spacecrafts as you play without buying game credits to progress. There is a large variety of level layouts to keep you entertained and coming back for more. Overall, it’s a very beautiful strategy tower defense. This one is a really weird, cute and creepy arcade game featuring funny creatures called Blobs. They are adorable, but scared and armed to the teeth as they need to protect themselves from creepy monsters hiding in the dark. The game tests your reactions as you fight monsters and try to avoid killing your friends. You just tap the screen to shoot the monsters and survive defending blobs and prevent them from getting too scared because they can get too stressed out and commit suicide. How weird is that? If you can call violence adorable that would be the case with this game. 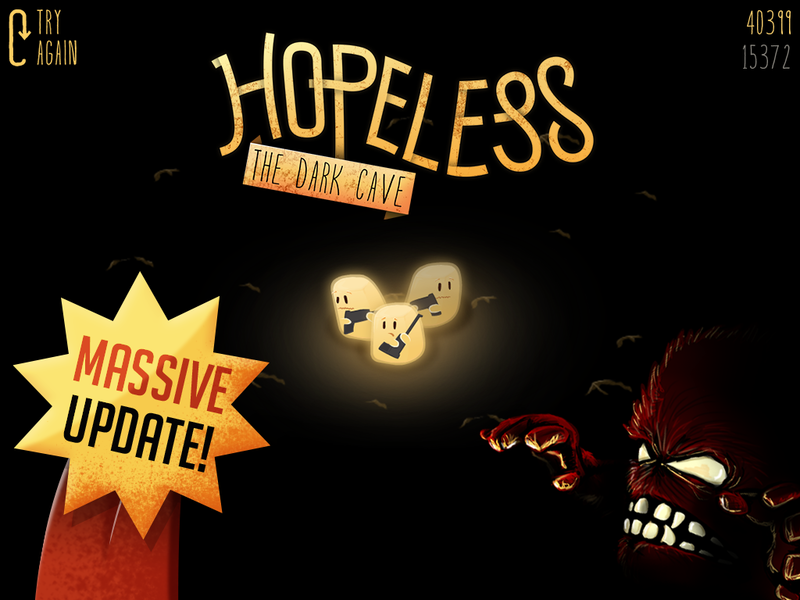 Key features of Hopeless include funny and cute visuals and an overall scary and hopeless atmosphere; intense shooting action; zero learning curve; requires fast thinking and acting putting your reflexes to their limit. It’s a dark and sinister game, and while you’re not afraid, you can feel your blobs freaking out as they face hordes of monsters. Pitch-black environment and creepy music create the perfect blend of fear that can sometimes push you to killing your teammates, just because something pops up in the darkness. This game features impressive graphics and addictive gameplay – scary, yet enjoyable. And the best part is completely free to play. 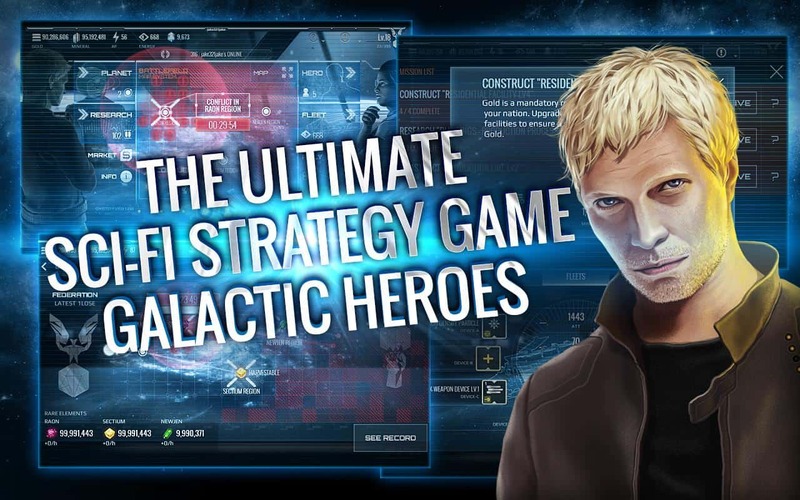 This is a thrilling sci-fi strategy game where you get to fight for resources and dominance over the universe. The Federation of Empires and the Liberty Alliance fight for death, since the essential minerals all over the universe are scarce. The game is free, and you can resort to in-app purchases if you feel stranded on some level. You get to recruit and train your heroes – each with their own personality, dreams, aspirations, and potential as well as special lethal skills. The heroes need a leader with charisma and vision to lead them to the ultimate universe conquers. You need to build your fleet and use the best of your strategy upgrading your galactic space crafts, weapons and other gear to organize your fleet effectively. Heroes will help you construct buildings and conquer planets across the galaxy; you will have to research and develop new technologies to empower your nation. One of the best science fiction universes on Google Play store boasting incredibly realistic visuals that engross you in the world of sci-fi as it should be.